Sebi has directed market infrastructure institutions, which are using applications based on artificial intelligence and machine learning, to make quarterly disclosures about it to the regulator. 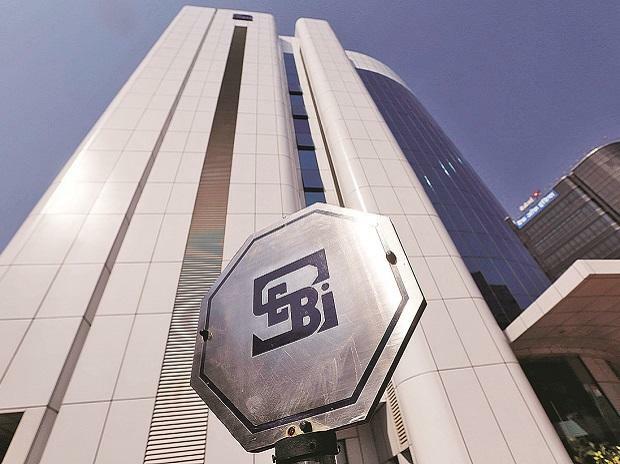 Market infrastructure institutions (MIIs), which include stock exchanges, clearing corporations and depositories, will have to make such disclosures to the regulator on a quarterly basis within 15 days of the expiry of the quarter, with effect from three months to March 2019, Sebi said in a circular. Sebi is conducting a survey and creating an inventory of the artificial intelligence (AI)/machine learning (ML) landscape in the Indian financial markets to gain an in-depth understanding of the adoption of such technologies and to ensure preparedness for any AI/ML policies that may arise in the future. MIIs need to report in a prescribed format about the name of the technology that is categorised as AI and ML system; type of area, where such tool is used, like order, surveillance and compliance; implementation of such projects; safeguards that have been put in place to prevent abnormal behaviour of the AI or ML application. "All MIIs shall fill in the AI /ML reporting form in respect of the AI or ML based applications or systems ...offered or used by them, and submit the same in soft copy... to Sebi on a quarterly basis within 15 days of the expiry of the quarter, with effect from quarter ending March 31, 2019," the regulator said. Technologies that are categorised under AI and ML include natural language processing -- sentiment analysis or text mining systems that gather intelligence from unstructured data. In this case, voice to text, text to intelligence systems in any natural language will be considered in scope. Last month, Sebi asked stock brokers and depository participants using applications based on AI to make quarterly disclosures on their compliance with cyber security framework.